Patches: Jeff! It’s been a while since we’ve done one of these, hasn’t it? Jeff: Yeah, you know, the important stuff gets in the way: life, work, responsibility, binge watching the first season of Once Upon a Time…. Let me change the subject by linking Robert Carlyle’s Wikipedia page. This the least flattering picture in the history of photography, right? Jeff: What a beautiful woman! Too bad even she can’t save OUaT. 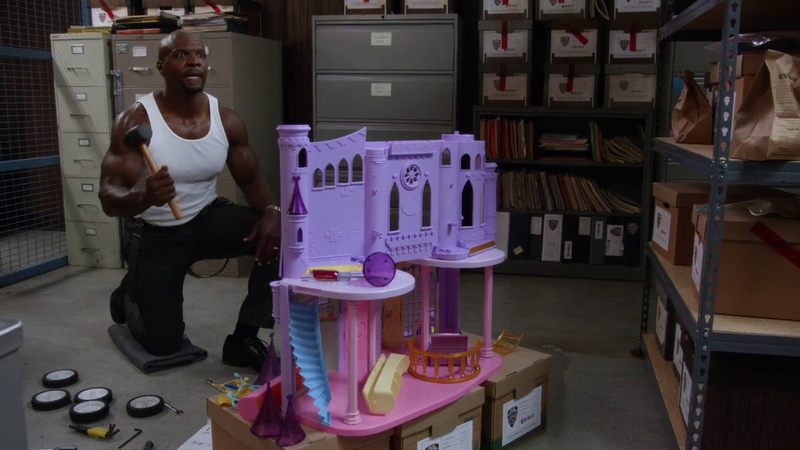 But we’re not here to talk about fairy tales, we’re here to talk about a show that actually tries when it comes to writing: Brooklyn Nine-Nine. Let’s get to it! Patches: Very well! From our brief conversations on Brooklyn Nine-Nine, it seems as though we both enjoyed it and think the show has a lot of potential. 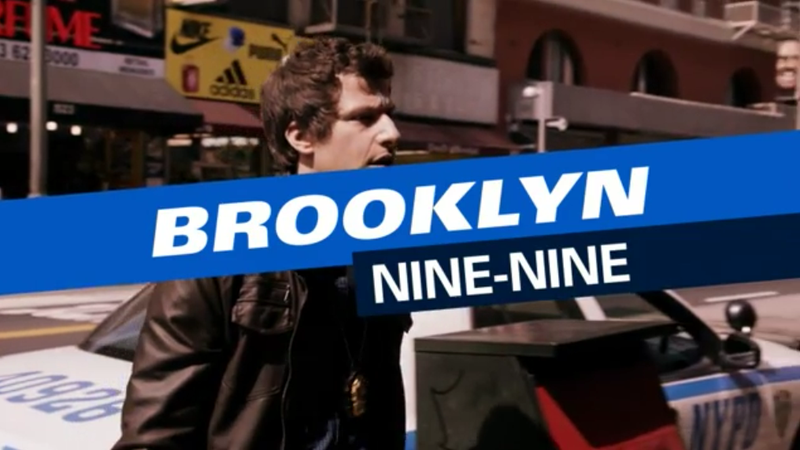 If not for the surprising resurgence of It’s Always Sunny in Philadelphia, B99 would have been my comedy of the year. Then again, I’m not a big comedy guy, which I suppose makes the fact that I’m watching it pretty big compliment itself. So, WHAT DID YOU THINK OF SEASON 1, OVERALL?